hello. 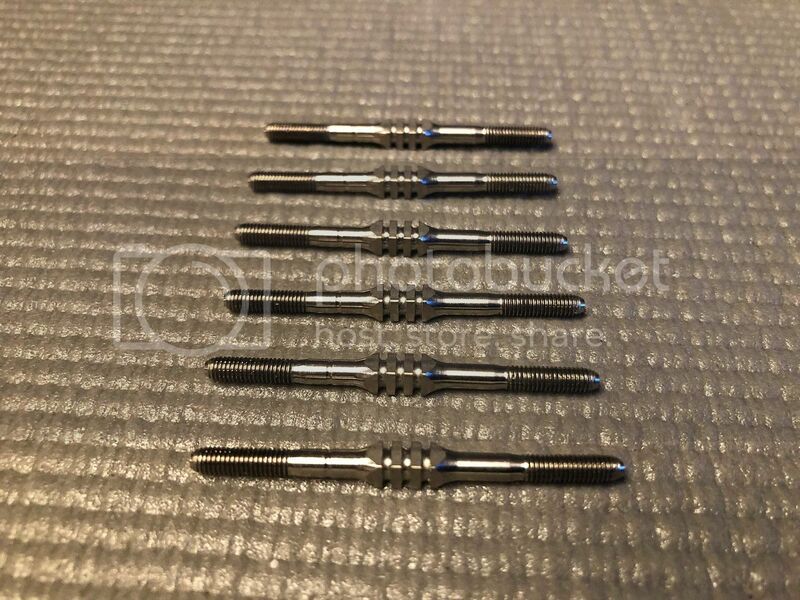 you are looking at a JConcepts B6 B6D B6.1 B6.1D Fin Titanium Turnbuckle Set (6). p/n JCO2580. this set is new out of its original package. i received these with a roller i purchased and never ended up using them. what you see in the picture is what you get. Last edited by cadillac; 04-17-2019 at 05:40 PM.